The official website of Baku 2017 Islamic Games had wrongly referred to Azerbaijan Republic as the origin of Iran’s ancient Zurkhaneh sport, but it later corrected the mistake. 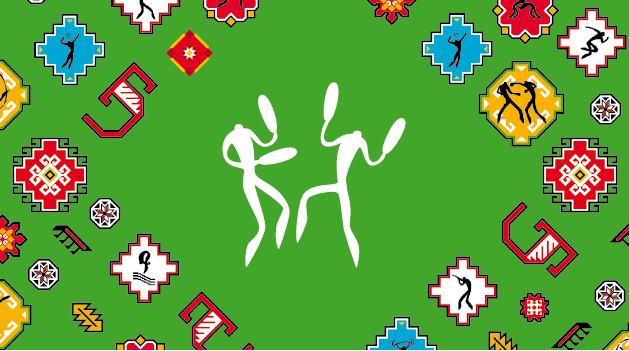 According to a Farsi report by Khabar Online, the official website of the 4th Islamic Solidarity Games in Baku, Azerbaijan, which are to take place in May 2017, had registered the Pahlavani and Zurkhaneh Rituals, the traditional and ancient Iranian sport, in the name of Azerbaijan. However, it later corrected the mistake and named Iran as the origin of Zurkhaneh sport after the International Zurkhaneh Sports Federation wrote letters in this regard. Zurkhaneh consist of two words: “zur” meaning power or strength and “khaneh” meaning house, translating to, House of Power or Strength. 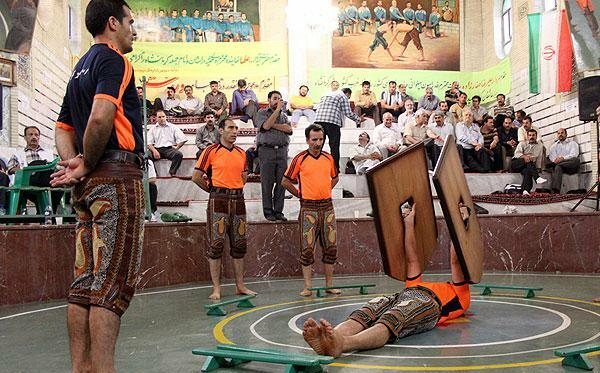 Pahlavani and Zurkhaneh rituals is the name inscribed by UNESCO for Iran’s ancient wrestling, which is a traditional system of athletics originally used to train warriors in Iran and adjacent lands. It combines martial arts, calisthenics, strength training and music. Recognized by UNESCO as among the world’s longest-running forms of such training, it fuses elements of pre-Islamic Persian culture (particularly Zoroastrianism and Mithraism) with the spirituality of Shiite Islam and Sufism. Practiced in a domed structure called the Zurkhaneh, training sessions consist mainly of ritual gymnastic movements and climax with the core of combat practice, a form of submission-grappling called Pahlavani wrestling.